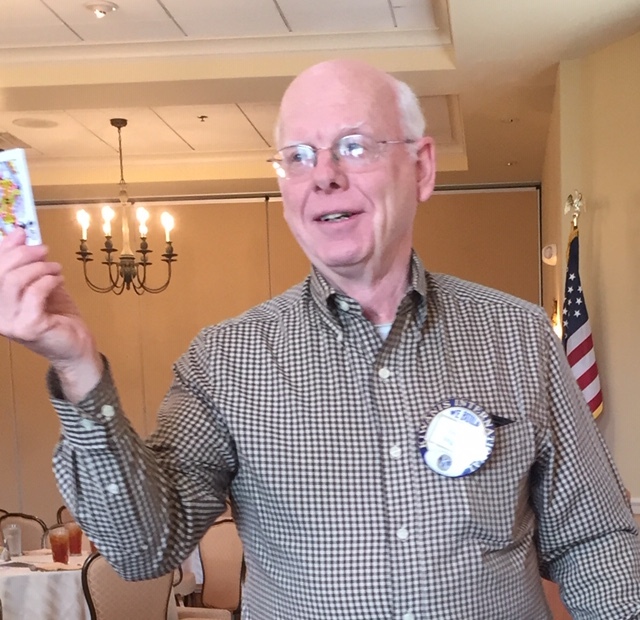 Sue McGukin presented a program on the Open Hands Ministry to the Carrollton Kiwanis Club on Friday, January 25, 2019 at Sunset Hills Country Club. photo: Sue McGukin and Clint Backstrom, Kiwanis VP for Programs. Happy New Year Kiwanis Members! You are receiving this because I believe that you believe that kids need Kiwanis. 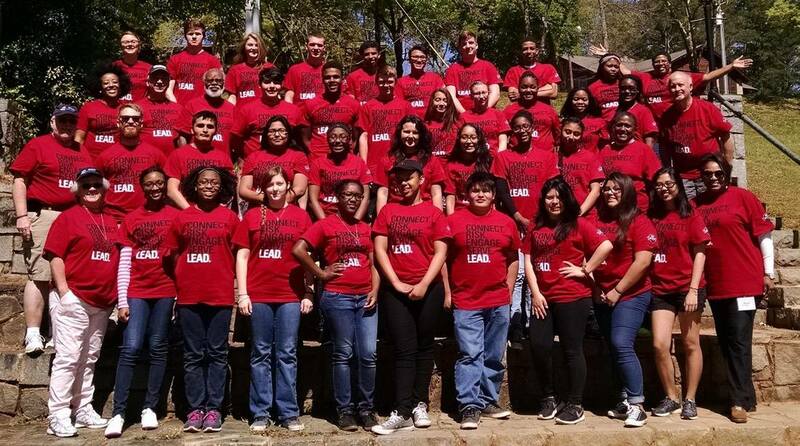 If you have been following the monthly editions of the "Georgia Kiwanian", you would have seen the Service Leadership Program write-ups concerning the NEW 2019 Georgia Student Leadership Program for March 22-24, Covington, Ga at the Ga FFA FCCLA Camp. Well, the time is now. Registration is officially OPEN for Both students and volunteers. http://www.georgiakiwanis.com/ga-student-leadership-program-formerly-key-leader.html. Adult volunteers should register immediately to lock in your commitment to our youth. The deadline for ADULT volunteers is March 1, 2019; Security clearances are mandatory for all events that involve STUDENTS should be registered with camp credentials (signed documents, camp itinerary and absentee authorizations on file with their middle/high schools. (forms can be obtained online at http://www.georgiakiwanis.com/ga-student-leadership-program-formerly-key-leader.html. Signatures from both, parent(s)/guardian(s) and school principals must be on file with their respective schools no later than Friday, March 15. I look forward to the expeditious responses and the vast spreading of this communication concerning the 1st Georgia Student Leadership Program initiative. Allow me to encourage you to strike up conversations amongst each other Kiwanis members, Key Club advisors, youth leaders, boy and girl scouts; 4-H'ers, school counselors, every atmosphere children can be found--where children have the potential of becoming leaders. What can the students expect this year? http://www.georgiakiwanis.com/ga-student-leadership-program-formerly-key-leader.html. This year, the students will experience new and exciting leadership training material and experiences that will have a lifetime of intriguing impressions. Those experiences and impressions will rely completely and entirely on every Kiwanian in the Georgia District. We are the first line of defense. We are Leaders making Leaders. NEW NAME! NEW INITIATIVE! NEW STUDENTS! NEW LEADERS! Remember, the Kiwanis Legacy lies within our youth. Thank you in advance for supporting the Legacy!